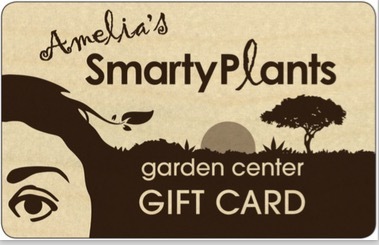 Amelia's SmartyPlants: WeedKleen by EcoSaveEarth.com is here! WeedKleen by EcoSaveEarth.com is here! WeedKleen is locally manufactured and distributed in West Palm Beach, FL. It is a non-selective, organic based herbicide made from a proprietary mixture of citric acid as the primary ingredient supported by wintergreen oil, almond oil, vinegar, and potassium oleate derived from vegetable oil. WeedKleen is an environmentally friendly product and quickly biodegrades into soil nutrients upon application. WeedKleen is an excellent alternative to chemical products. WeedKleen will control all foliage it contacts. It is best used on areas such as walkways, shrub-beds, tree-rings, sidewalks, driveways, patios, railroad rights-of-way, power stations, industrial sites, around farm buildings, storage areas, tank farms, greenhouses, plant nurseries, golf courses, in fencerows and vacant lots.